Not every movie wraps up with a neat little bow on the end. Some leave you asking "what the f@#$?!" We're here to find the silver lining in the latter. 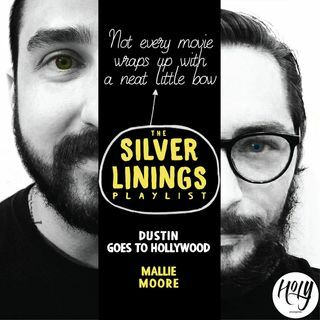 Join Dustin and Mallie every Monday as we build the ultimate silver linings playlist.